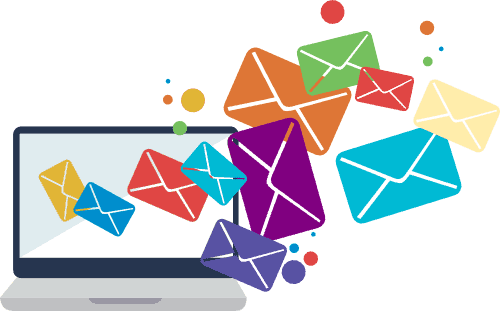 Our high quality, opt-in targeted email lists allow you to double your profits INSTANTLY by reaching out to tens of thousands of fresh hot leads. Reach new prospects & subscribers you never even knew existed. Get fresh buyers from new market segments and industries. Take the short-cut to marketing success. Get leads and sales immediately from ready prospects who want to buy from you. With your own email lists, you can keep selling to your target market again and again. Purchase once and use it repeatedly for free. 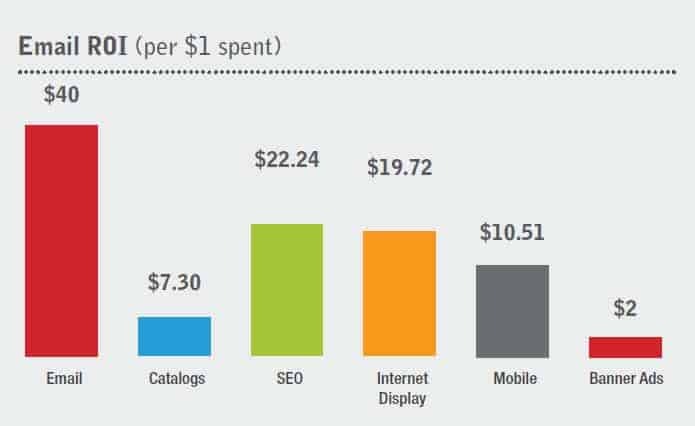 For every dollar you spend on email marketing, you make 40 dollars back in revenue. Email marketing far outperforms all other digital marketing channels, especially for B2B email marketing. To maintain the quality of our databases, our system automatically restricts the number of purchases made on each email database. Our email databases are updated and refreshed at least once a month. Our email lists have the lowest bounce rates in the industry, backed by a risk-free money-back guarantee. If you found an email database with less than 95% deliverability, we will refund 100% of your money paid – no questions asked.